Click the Selection tool from the Page View toolbar (if its not already selected). 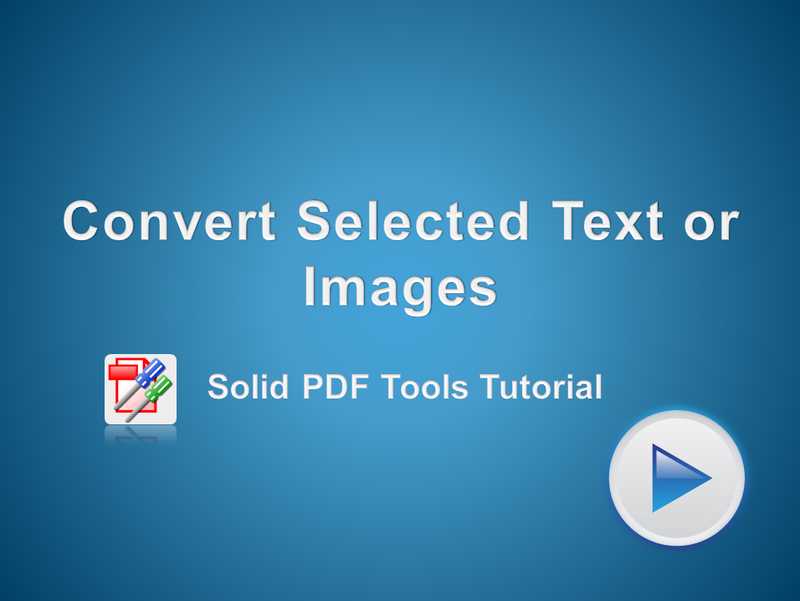 Select the part of the PDF File you want to extract, by clicking and dragging the mouse over the area. Right click to Convert or Copy the selected area.